Many different options available. Custom implementations are our specialty. Provider of B2B Ecommerce, Order Management & Route Sales-to-Delivery solutions that connect with Quickbooks, Sage and other ERP & Accounting systems. 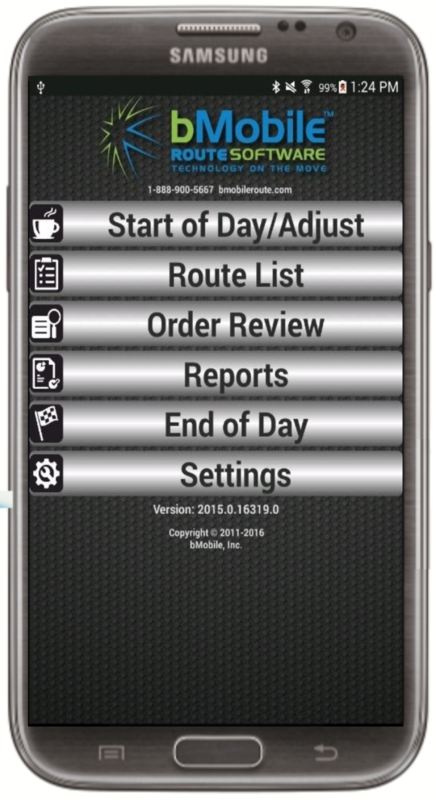 Customization, Implementation and Support for DSD route delivery systems & mobile inventory tracking with handheld devices, mobile printers & barcode scanners. Distribution and Order Solutions for: Food, Produce, Bakery, Beverage, Bottled Gas, Dairy, Ice, Snacks, First Aid, and many other industries! Pros: My client is a beverage/beer distributor in Oregon. 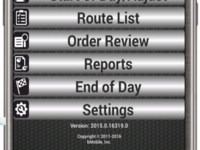 The Route Manager system was selected for the features and low cost (compared to similar route systems). The software had most of the features needed right out of the box, but some customization was performed to make it a perfect fit. Most of the drivers found it easy to learn after 1 day of training. The office staff is very happy with the reporting and ease of use. Many of the daily tasks are now fully automated which is saving office staff time and has reduced order errors and delivery errors. The optimization was not originally thought to be of much value, but surprisingly it has reduced route operating costs and has helped track actual route costs per route. Integration to MAS 90 is seamless allowing for a fast setup. The remote data synchronization is easy and relatively fast. The hand held Motorola devices work well and have already proven to be rugged. The Printek mobile printers do the job. Tech support is outstanding. Cons: In bright sunlight the handheld screens are difficult to read. There were a couple of glitches in the customized features, but they were later corrected. There are some features included that we don't need, but don't seem to cause a problem. This system was less costly than all the others we looked at, but it is still a major investment. Overall: For beverage distribution I would recommend Route Manager, and would recommend bMobile Technology. The people there really try hard to please. The system is paying for itself which was the original goal. Pros: Works great out of the box and you don't have to have a network connection for route drivers to run their day. Cons: It is not easily customizable and it is very expensive for tech support and they ding you for even leaving you a VM or sending and email.